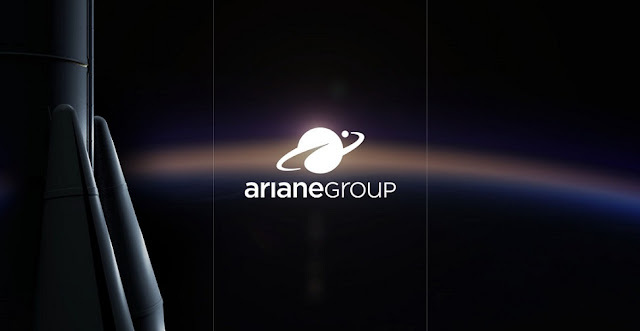 The European Space Agency (ESA) has just signed a one-year contract with ArianeGroup to study and prepare for a mission to go to the Moon with the aim of mining regolith. Regolith is an ore from which it is possible to extract water and oxygen, thus enabling an independent human presence on the Moon to be envisaged, capable of producing the fuel needed for more distant exploratory missions. "The use of space resources could be a key to sustainable lunar exploration and this study is part of ESA's comprehensive plan to make Europe a partner in global exploration in the next decade - a plan we will put to our Ministers for decision later this year at the Space19+ Conference." added Dr. David Parker; Director, Human and Robotic Exploration at ESA.